I’ve created a new set on Flickr of photographs I took on a recent trip to Dorset. 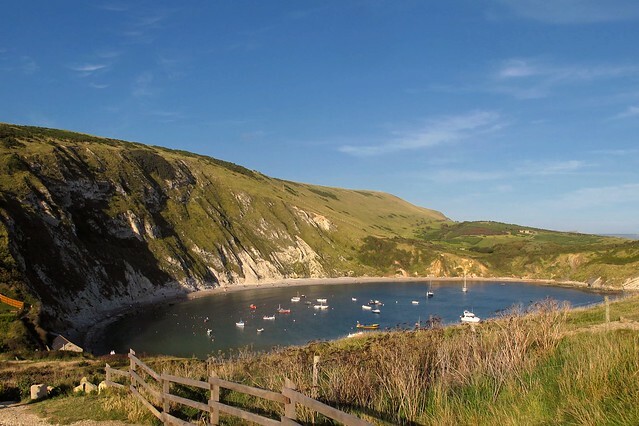 I stayed in West Lulworth near the cove, on the Jurassic Coast World Heritage Site in Dorset, southern England. The cove is one of the world's finest examples of such a landform, and is a tourist location with over 1 million visitors a year. Nearby is Stair Hole and the rock arch of Durdle Door, which I also visited and photographed. I haven’t finished editing and processing all the images I took yet, but they’ll all get uploaded to the set in due course.